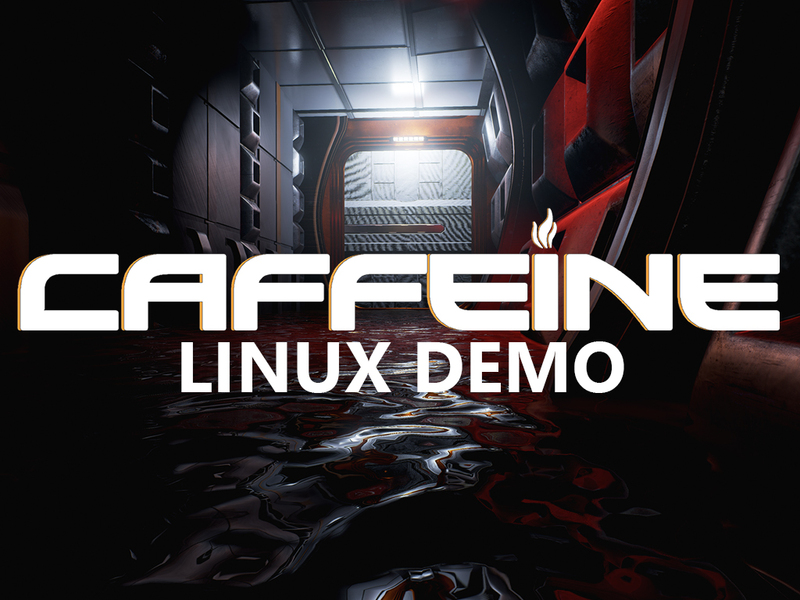 Caffeine is a quirky science fiction fusion of first person psychological horror, adventure and environmental puzzles. Confused and alone, you start to explore this seemingly derelict space station finding cryptic notes and messages everywhere you look, could these be clues to what has happened?" Try out the atmospheric demo shown at AVCon 2015 in Adelaide, South Australia.